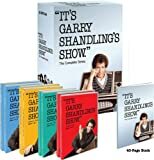 It's Garry Shandling's Show is an Innovative, sharp and surreal blend of reality within the confines of a hilarious sitcom. 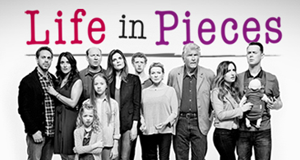 Enjoy all 16 episodes from the second series of this much loved classic now on DVD. 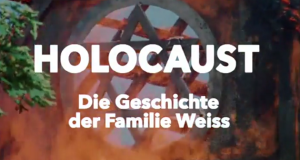 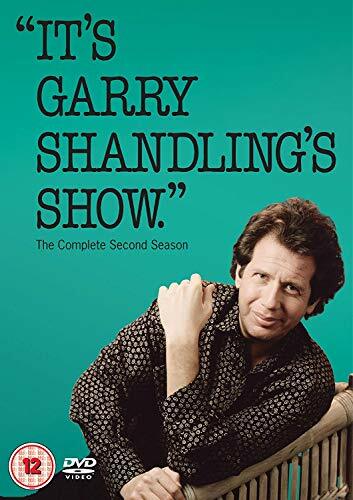 Wir informieren Sie kostenlos, wenn neue DVDs oder Blu-rays von It’s Garry Shandling’s Show erscheinen.